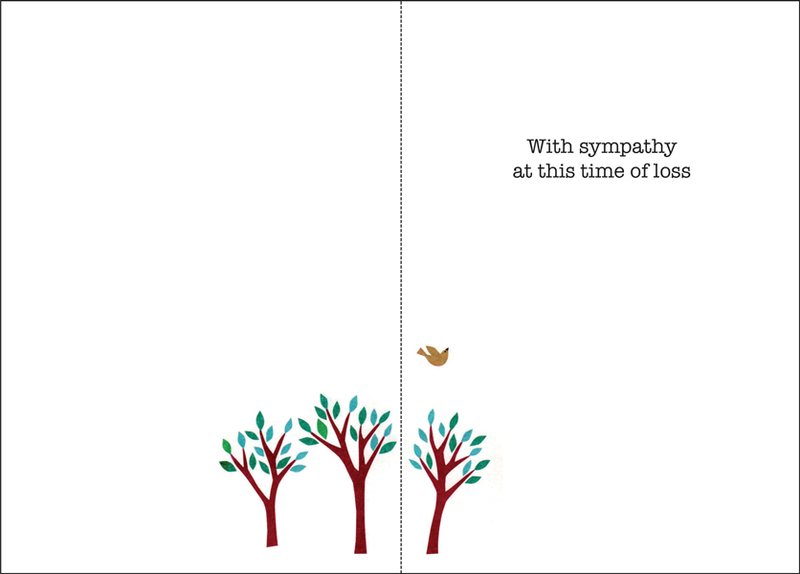 Compassionate Pet Sympathy Cards | it takes two, inc. There are all kinds of pets in the world and all kinds of pet owners, but every one of them is sad when their beloved friend has passed from this world. 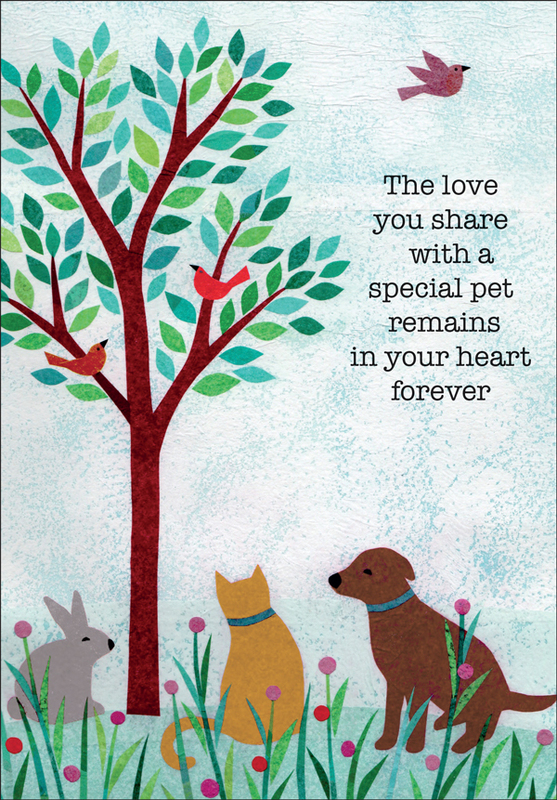 Show your compassion with a thoughtful pet sympathy card from it takes two.